As an individual or business owner, you have significant professional and personal liabilities tied into your taxes. Often penalties and accrued interest can add thousands of dollars when you already owe a lot. Working with our San Antonio tax debt relief lawyer might help remove if you qualify, some or all of these extra fees from your total tax debt because we have the knowledge and insights to help you obtain a favorable resolution. The IRS and state agencies take your taxes very seriously and penalties can add to your overall stress. Need help with Abatement of Penalties and Interest? Consult our Tax Debt Relief Lawyer in San Antonio, TX! Instead of panicking, turn to an experienced San Antonio tax debt relief attorney who can help you navigate the review of your penalties while offering a creative legal solution to abate them. 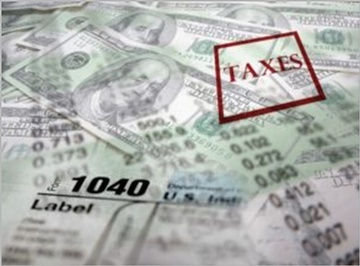 Our firm has substantial experience helping clients like yourself to resolve local and federal tax matters.